The white-label applications extend and improve your brand recognition among your customers allowing you to maintain a total control of your brand. 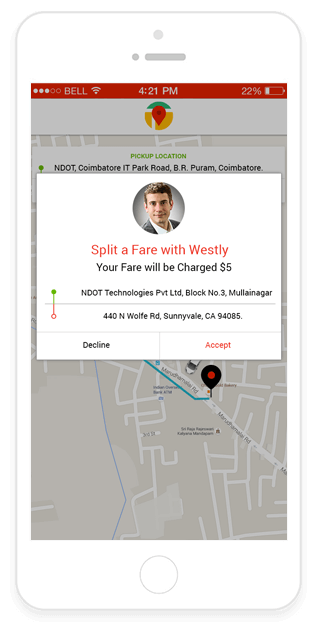 Your customers can cut their ride expense splitting the fare among other riders and also receive a fare estimate to select the vehicle that best suits their budget. Passengers can be rolled out with two package plans to book cabs that are rental (local trips) and outstation (intercity travel) besides normal booking. With the referral program, let your customers enjoy the referral benefits when they prompt their friends and family to use your service with their unique referral codes. 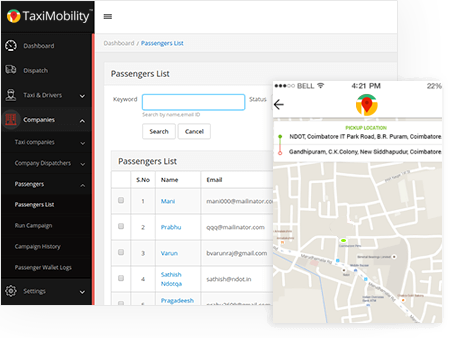 Allow your drivers to efficiently manage the passenger requests with exclusive features to view the details of the rides assigned and immediate alert notifications. 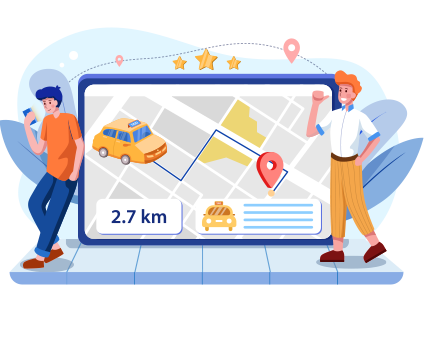 Eliminate the waiting time of your drivers for another ride request allowing them to choose street pick-up option to pick up passengers along the specific route. 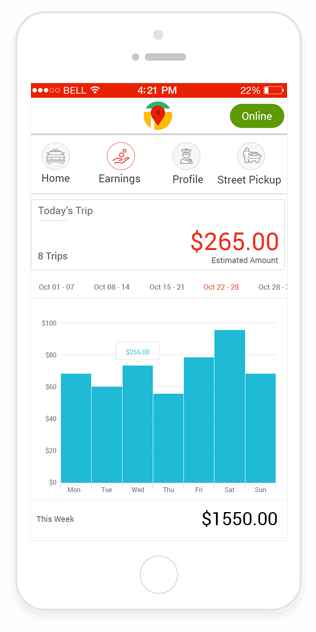 Detailed report of daily income in addition to a detailed summary of the completed and upcoming rides helps your drivers survey their earnings and rides. Referrals reward your drivers with extra money and boost their earnings on inviting their friends to partner with your taxi company to become a driver. 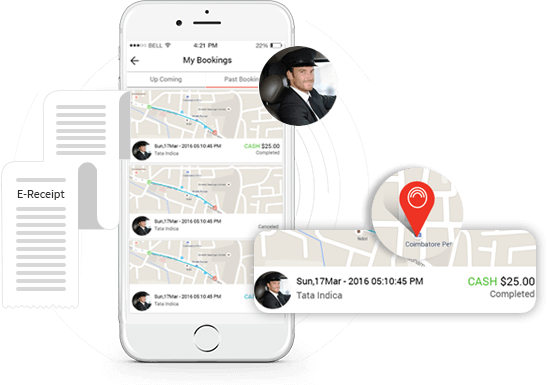 Real-time updates on each ride helps expedite your services and further extend your services to a large number of customers. 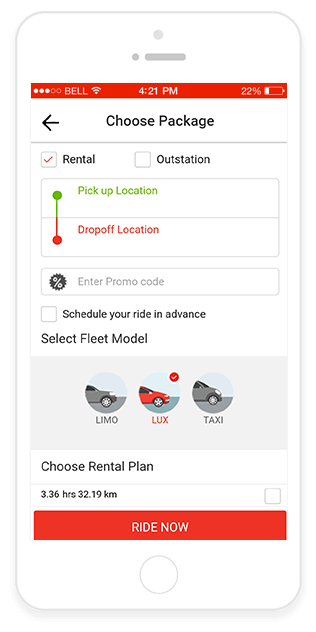 The option to switch between manual and automatic dispatch finding nearby taxis available allows increased flexibility. The possibility of managing taxis, drivers and passengers in a single interface alleviates the entire dispatch process. The access to view the ratings and feedback on drivers assist you to employ the best resources to your customers. Exert a total control over all resources, taxi reservations, transactions, and perform all CRM activities, in the admin dashboard. 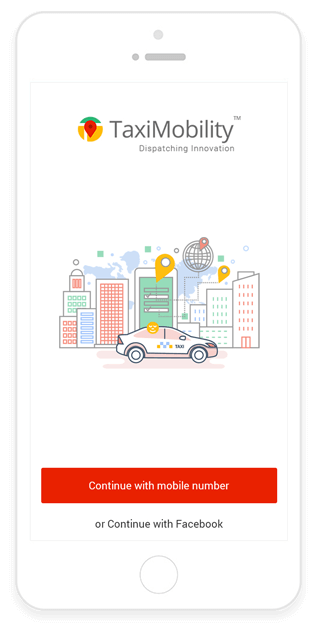 Add and manage dispatchers, drivers and taxis based on specific locations and execute an accurate and prompt dispatch service. Settle payments to drivers by calculating amount paid already to them and their wallet amount, thereby driving balance to be paid. 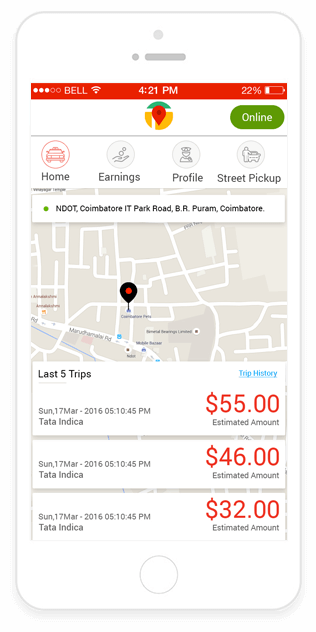 A display of statistics and real-time updates on driver activity and daily revenue reduces the investment on time and efforts. We design strategies that assure your application stands out from the rest. We uncover the key challenges to devise a way that brings out the desired outcome. The strategy takes into account the needs of your user, coupled with your requirements, and aims for the best possible user experience within the unavoidable hindrances. Innovation manifests in our applications that are designed to reach a much less technical audience with captivating data visualisation. A combination of text, graphics, layout and interactive elements are weaved together to design, develop and deliver a suite that wow your visitors. Heat maps are awesome. In a glance, visualise the region-wise representation of fleet availability and booking rate. Use the bulk import option to upload any number of fleet and user reports from any supported file, simply in a click. 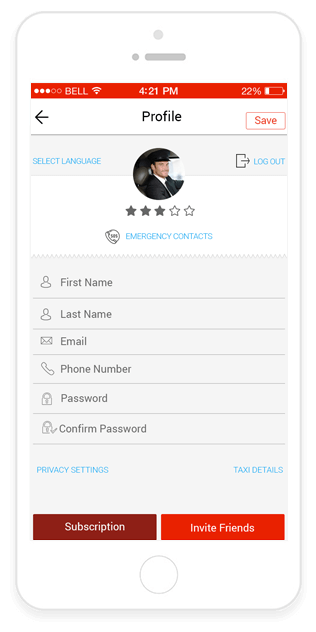 Adding safety feature for the benefit of taxi passengers and drivers by implementing an emergency button in the respective apps. Promoting wallet system for both drivers and passengers to avoid the last minute hassle of payments through card. Allowing you to offer your customers discounts through promo codes and promote your brand through referral codes. 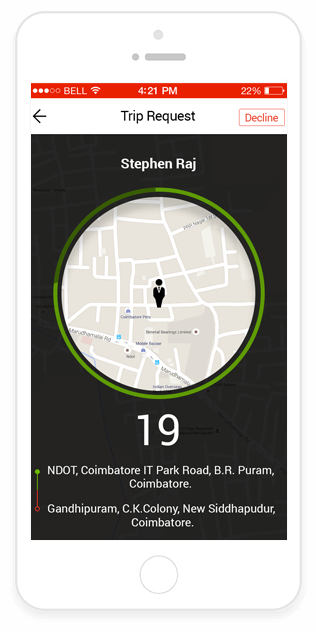 Providing your customers the provision to rate your drivers and share their feedback through social networking sites.